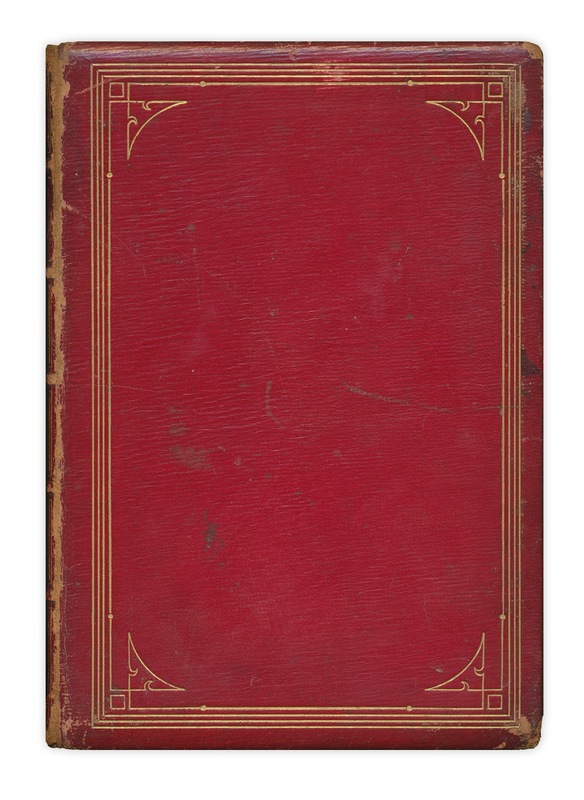 Up for grabs today is this 1866 leather edition of Longfellow's "Tales of a Wayside Inn." Contest closed - back with a winner in a moment. That book is beutiful! Count me in! very cool! love the detail on the inside edge of the cover. fingers crossed! Wow, this is gorgeous. Oh yes, I'm in. Thank you!! Love it! Count me in please! Oh my gosh - that is too awesome for words! Another beautiful old book. Thanks and count me in. Ooo, I think this shall be the first giveaway of yours that I enter! I love Longfellow. I have some of his lines etched on my iPod! I'd love to win these. enter me please! Oh how I would treasure this if I won! Enter me in for the drawing please! Enter me in for the drawing please. 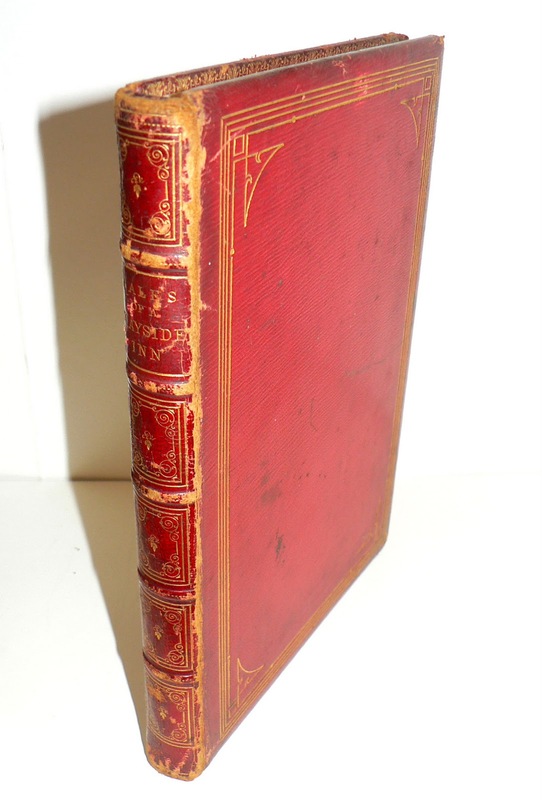 Please enter me:) I love old books, especially the smell and the sound of the binding. Love it! I am so in! Please include me in the contest. What a teriffic volume. Excellent giveaway! I'd love to enter! Very cool book. I'd love to add this to my rather limited library. Count me in. Great giveaway! I would love to enter if this is International. Gorgeous... looks like that book has seen some years. Beautiful! Count me in too please!